The above video features all of the Doom Eternal gameplay shown today. Scrub to the 1:16:00 mark to start watching. 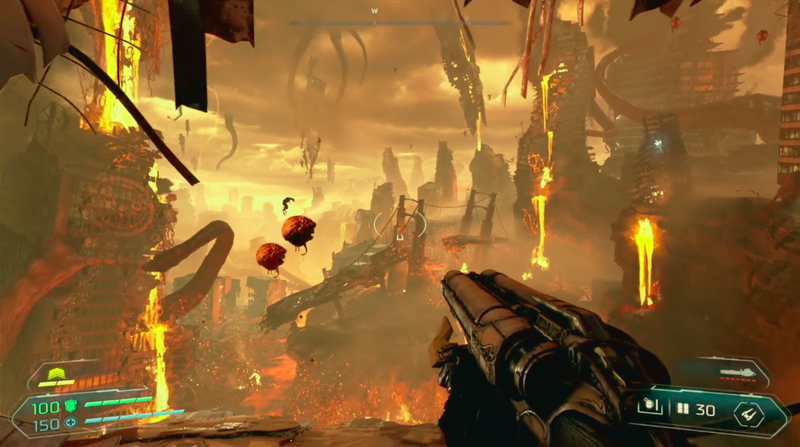 The first part of the demo was set in an Earth city area overrun with demons and presented a more colorful, neon environment than was seen in the first game. Mostly, though, what was shown looked consistent with the 2016 game, just amped up. 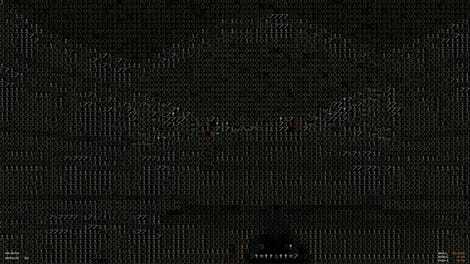 Update - 2:16pm: According to the game’s official Twitter account, it’ll be released on PC, PS4, Xbox One and Switch. That last one is a mild surprise. The previous Doom was ported to Switch, but the console’s weaker horsepower compared to the other devices might have gotten it left behind for the sequel. Happily for Nintendo owners, that’s not the case.